Description: Paneltech’s Highway Sign HDO is a specialty overlay composed of a bleached kraft paper saturated with high levels of phenolic thermoset resin. Its high resin content gives a smooth, glossy surface ideally suited to use as highway signs. The overlay is formulated for excellent surface adhesion. 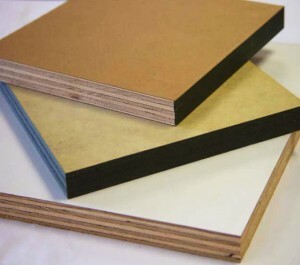 HDO 173P bonds well to an MDO cushion sheet as well as commonly used wood substrates. 173P exceeds the requirements of the PS 1-09 Voluntary Product Standard.